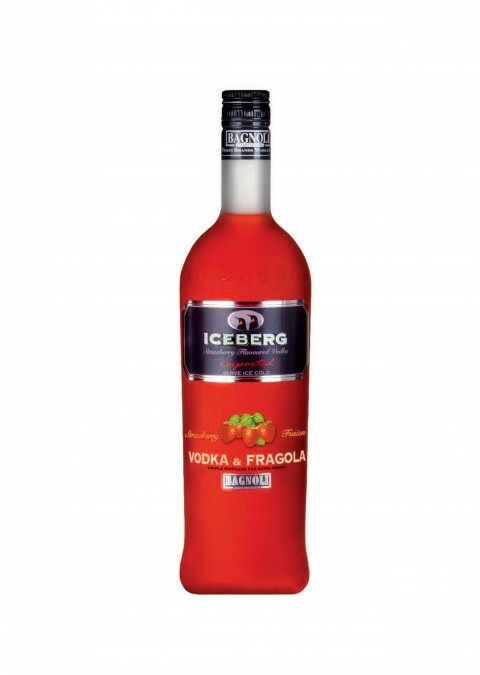 «ICEBERG» VODKA & FRUTTA is obtained from the best pure grain vodka adding juice of various plants and fruits. It is a liqueur with strong fruity perfume and flavour, smooth and soft taste. 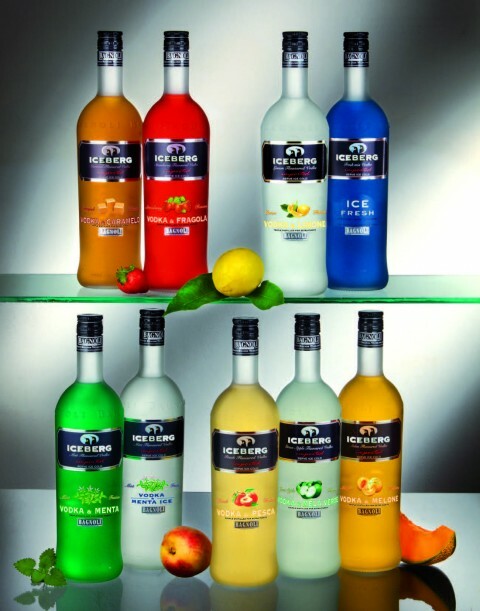 Flavours: Iceberg Vodka & Peach Iceberg Vodka & Strawberry Iceberg Vodka & Lemon Iceberg Vodka & Melon Iceberg Vodka & Mint Iceberg Vodka & Ice Mint Iceberg Vodka & Green Apple Iceberg Vodka & Caramel Iceberg Vodka & ICE FRESH It can be served straight, well chilled, or added to longdrinks. Very popular “ICEBERG-SODA”: Peach Vodka and Lemonsoda.